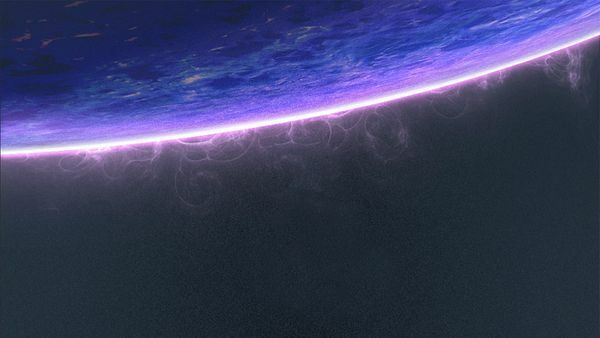 Yesterday I got a message from mlebjerg on the Limetech forums saying that he had managed to combine all of the Steamcache docker images into one combined image! I gave the image a test and it works flawlessly! Read on for some instructions on how to set it up. They are super easy this time! Ghost is a modern, open source publishing platform built on Node.js with an Ember.js admin client, a JSON API, and a theme API powered by Handlebars.js. These instructions will get you setup with a blog running with Ghost. 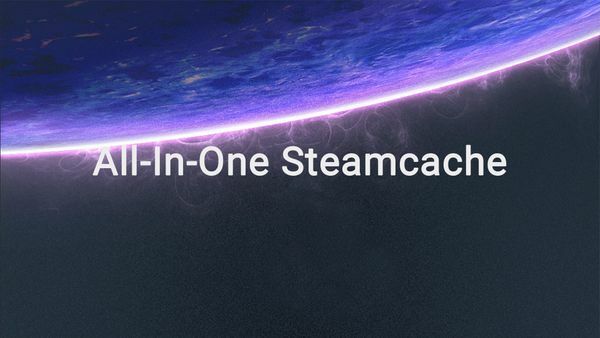 SteamCache provides the ability to reduce your Internet bandwidth consumption in scenarios where you have multiple PC gamers sharing the same Internet connection. A reverse proxy and static file server that provides authentication using Providers (Google, GitHub, and others) to validate accounts by email, domain or group. This post details its installation with an nginx reverse proxy.